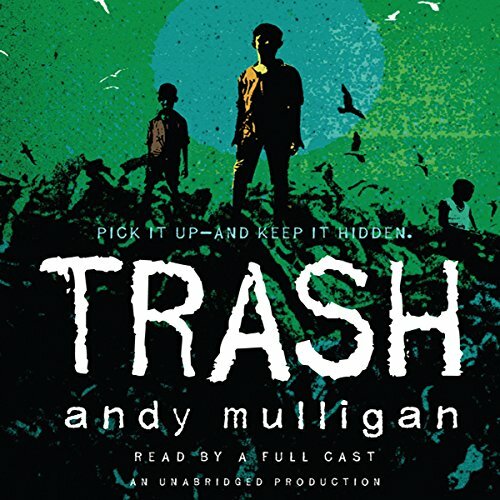 Showing results by author "Andy Mulligan"
In an unnamed Third World country, in the not-so-distant future, three “dumpsite boys” make a living picking through the mountains of garbage on the outskirts of a large city. 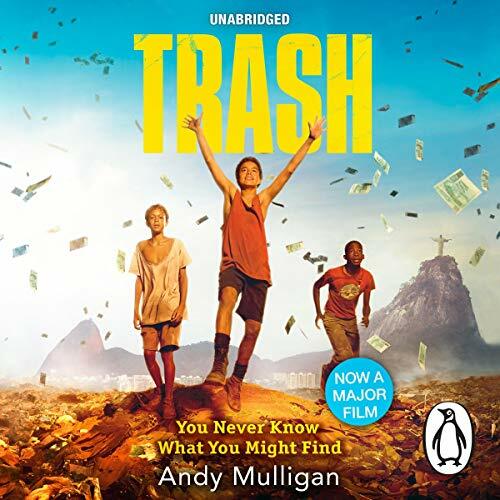 One unlucky-lucky day, Raphael finds something very special and very mysterious. So mysterious that he decides to keep it, even when the city police offer a handsome reward for its return. That decision brings with it terrifying consequences.